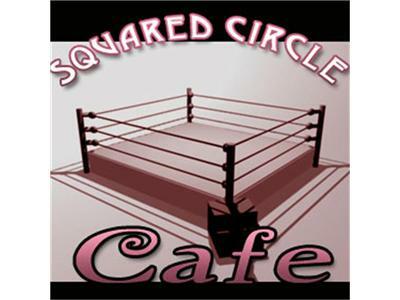 Squared Circle Cafe: Any Upcoming Wrestling Shows? On this weekend's edition of the Cafe, we discuss a certain wrestling show coming up this weekend and give our predictions on the matches. Plus,why is one match on the preshow and did the WWE go too far?